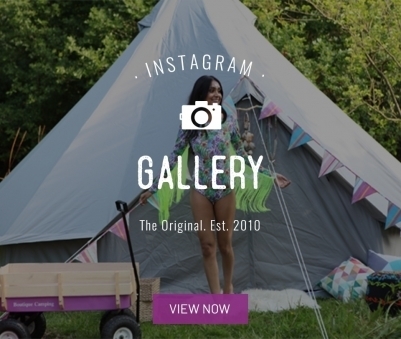 Our funky new Weekender bell tent has been designed with festival goers in mind. 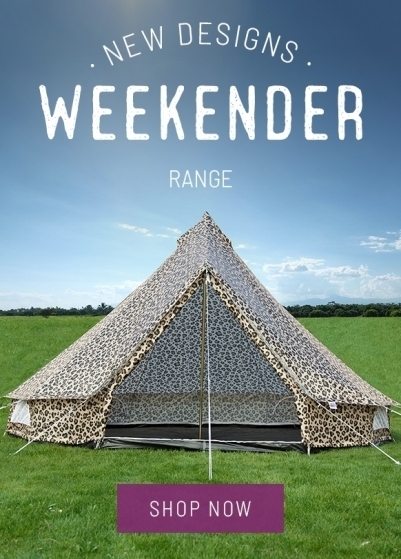 The Weekender looks just like our traditional bell tents but is made from lightweight polyester. 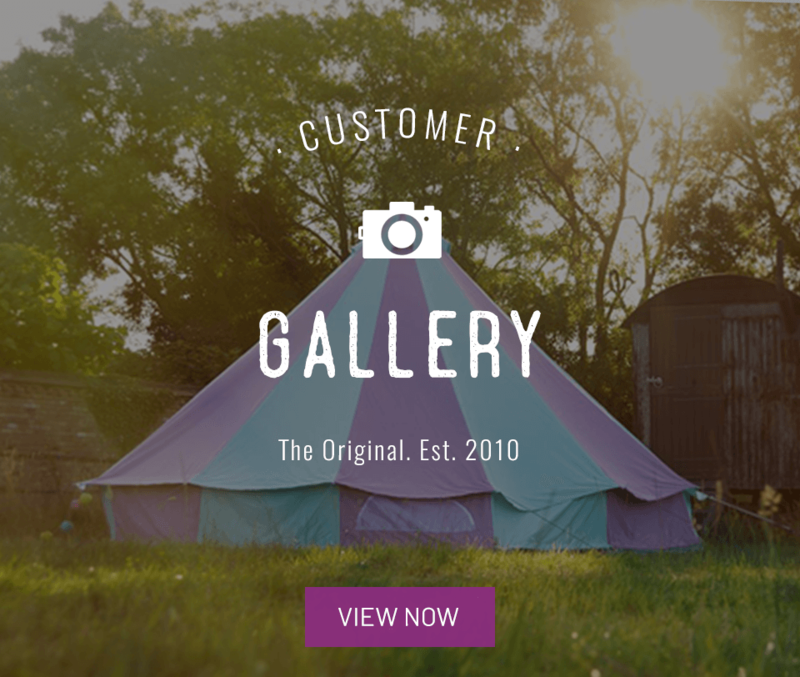 The 4m version comes in at just 18kg whilst the 5m version is just 21kg, making them half the weight of canvas bell tents. 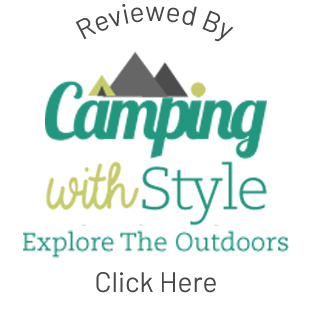 Showing 2 of our total 7 reviews, with an average rating of 5 stars. 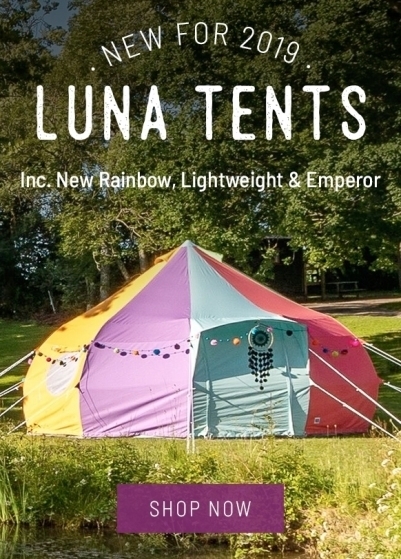 Read all 7 reviews for Boutique Camping Tents 4m Weekender Polyester Bell Tent - Rainbow. 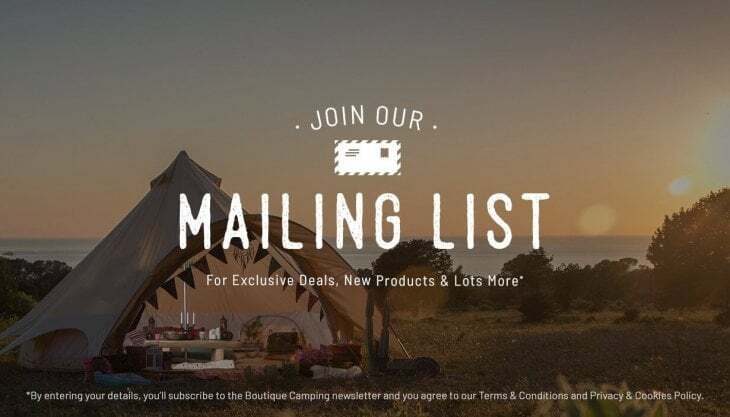 Purchased a 5 metre polyester bell tent. Used it for a couple festivels last year Boomtown and Shambhala. 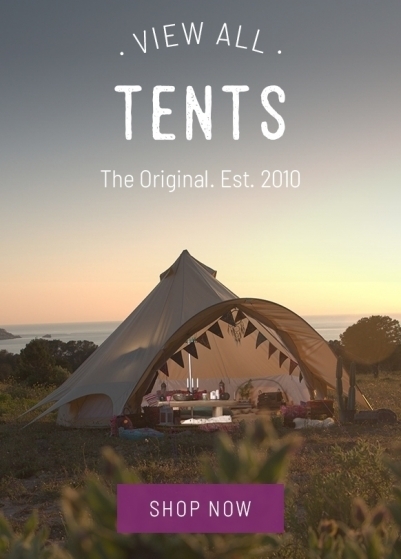 Best tent ive ever puchased quick delivery.